Housing Development Finance Corporation Limited (HDFC) shares hit an all-time high of Rs 2,057, up 2.3 per cent, in intra-day trade on the BSE on Thursday after the Reserve Bank of India (RBI) cut the repo rate by 25 basis points to 6 per cent in the first bi-monthly monetary policy meet of the financial year (FY) 2019-20. The stock was trading higher for the third straight day and surpassed its previous high of Rs 2,051, touched on July 30, 2018, in intra-day trade. In the past one month, HDFC has outperformed the market by gaining 11 per cent, as compared to the 7 per cent rise in the benchmark S&P BSE Sensex. Analysts at JP Morgan believe HDFC should benefit from Housing Finance Companies (HFC) market share consolidation both on home loans and developer lending side as large Tier 1 developers re-orient their borrowing mix towards HDFC even at the cost of slightly higher yields to ensure stability in their funding profile. The brokerage firm believes HDFC should benefit from an improving residential market where a traditional 7-year downturn has ended. 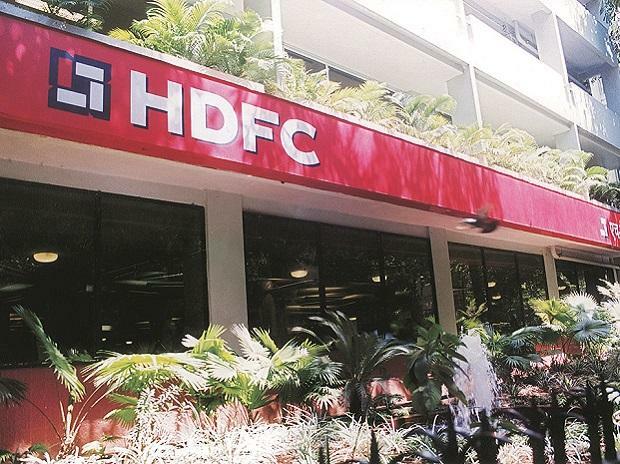 Even on a consolidated basis, despite excess capital, we believe HDFC can continue to achieve around 17 per cent ROE over FY20/21 with around 15 per cent earnings growth. HDFC, as one of the best plays for a pick-up in the housing cycle, with a low beta and stable return profile. HDFC’s quality of book is one of the best amongst its mortgage peer group in our view and the company remains the lowest cost mortgage provider in India, JP Morgan said in report dated March 18, 2019.